Over the past few years, Gartner has made an effort to emphasize the difference between Master Data Management and SAP Application Data Management, and there’s a nuance between the two that is familiar to people working in the SAP space. 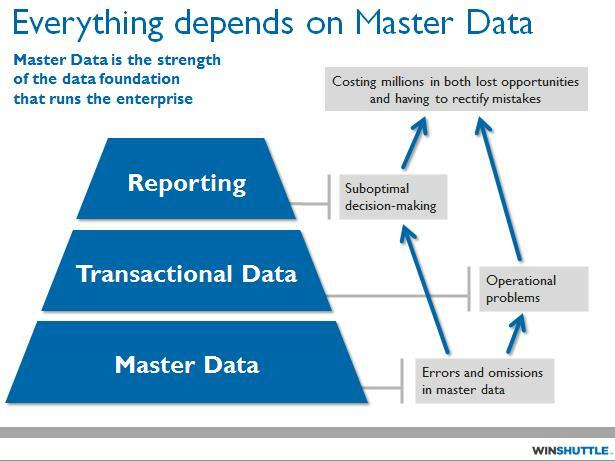 Distinguishing the differences between the two is important not just in the way SAP systems are architected, but also in the way businesses approach SAP application data management and master data management as a whole. Every user who contributes to, and maintains SAP data can be considered a data steward. Some users take their data stewardship responsibilities very seriously, while others do not. In order for business users to be able to engage in appropriate and consistent data stewardship and SAP application data management, they need to be empowered with the right tools. Research by the Data Management Association (DAMA) suggests 15-25% of data that is in regular use might be bad data. With corporate data growing at an average rate of 60% a year, data quality issues naturally occur. Businesses have a massive amount of work to do not just right now, but on a consistent basis. SAP Application data management can’t a part-time exercise – the business must commits to it in a consistent and efficient way. Over 20 years ago, technology was the expensive part of managing a process. 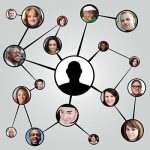 Today this has reversed – and its the people, particularly those with competitive skills, and an understanding of the business process, that are the expensive resource. Not only are they expensive, they are also in short supply. When manpower is scarce or imperfect, the business has to look to technology or processes to shore-up the lack of resources. Working with any ERP solution is challenging for new or novice users. Business users who don’t have a vested interest in ensuring the best possible data is created and maintained in the ERP system need guided procedures, controls and validations to ensure data is gathered and captured correctly. SAP does this well when it is configured properly, but time and time again we find that the configuration is incomplete or imperfect. Bad data creeps into the system through poor interfaces, bad UI design for data entry screens or simple omissions and transcription errors by users. 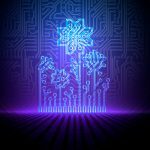 It’s also not necessarily easy to correct data collection and entry methods because the configuration is often mired in dependencies and customizations. Change management in SAP systems is onerous and overbearing for business users whose objective is to sustain the flow of business transactions. A web UI, fancy form, or workflow bound process are all great, but the number one objective for any solution should be ease of use. High end IT delivered solutions can hit the mark and achieve these objectives, but they often take a long time to implement, need defined comprehensive requirements or don’t consider business user needs. 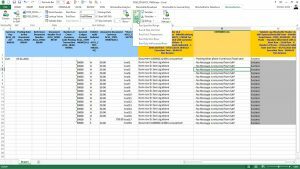 Business users often pull data from disparate sources and stage them in Microsoft Excel. They use old-fashioned copy and paste techniques to fill up SAP data entry screens. While a Fiori application is more contemporary, accessible and better aligned with the way users think and work with data, it is not intended to serve as a mechanism for mass data entry. Users with mass data entry and change scenarios need to perform wholesale pricing changes, material reassignments, vendor and customer on-boarding and manual journal postings en mass which aren’t easily addressed through the SAP GUI UI or a browser based session with SAP. 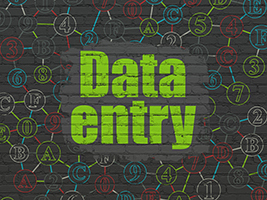 Since the data is already in Excel, you need a flexible solution that aligns data in Microsoft Office workbooks and Access databases with the business process supporting data entry screens, transactions and APIs in SAP ERP. Excel is the de facto electronic spreadsheet application of choice for millions of Microsoft Windows users worldwide. Almost anyone with rudimentary skills can manipulate a spreadsheet, and working with columns and rows of data is intuitive and easily understood. I continue to meet new and old SAP customers who accept Excel, but never imagined it could easily connect to SAP. They understand the power of integration and know you can save SAP reports as Excel files, but they haven’t seen a basic way to surface Excel to SAP integration. 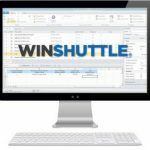 Winshuttle Studio enables IT and business users to rapidly implement basic and complex integration scenarios that work through authorized SAP access through the SAP GUI UI. If a user doesn’t have access, they of course cannot use Winshuttle scripts. If users don’t have a Winshuttle license, they cannot create recordings, expose tables, infosets or logical databases, or even run scripts that push and pull data to and from SAP. When users have access and requisite licenses, they can create automation scenarios in minutes and deploy them almost instantaneously. Power users who are familiar with the structures and behavior of the SAP application screens or APIs are able to build and distribute integration scenarios to runners who simply work with the data, predefined templates and integration scenario. You can experience significant time savings by moving away from manual entry and using Studio to automate your SAP processes, delivering ROI in a matter of weeks. Whether you are in Finance, Data Management, Logistics, Sales and Distribution or Human Resources, you will find that utilizing Winshuttle will result in tremendous empowerment of your SAP application data management team.